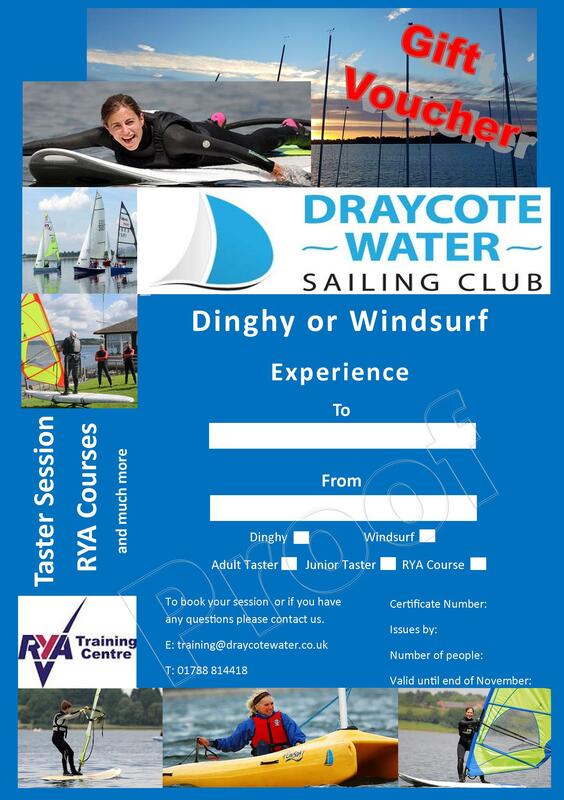 Draycote Water Sailing Club has its very own RYA recognized training center offering the opportunity to try for the first time or develop any level of sailing, windsurfing and power boating. 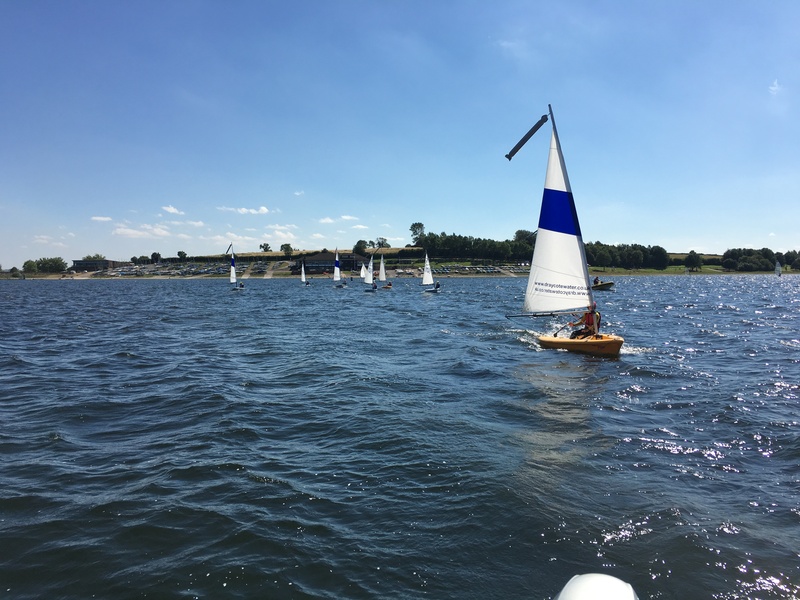 Our Courses follow the adult or youth RYA syllabus – a tried and tested formula to get you on the water as quickly and as safely as possible. 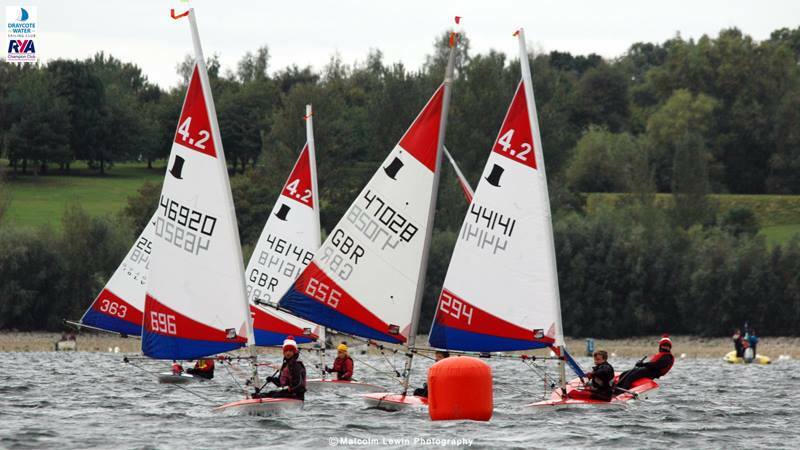 The courses are a mix of land-based simulator sessions, on-water demos and personal coaching from safety boats. 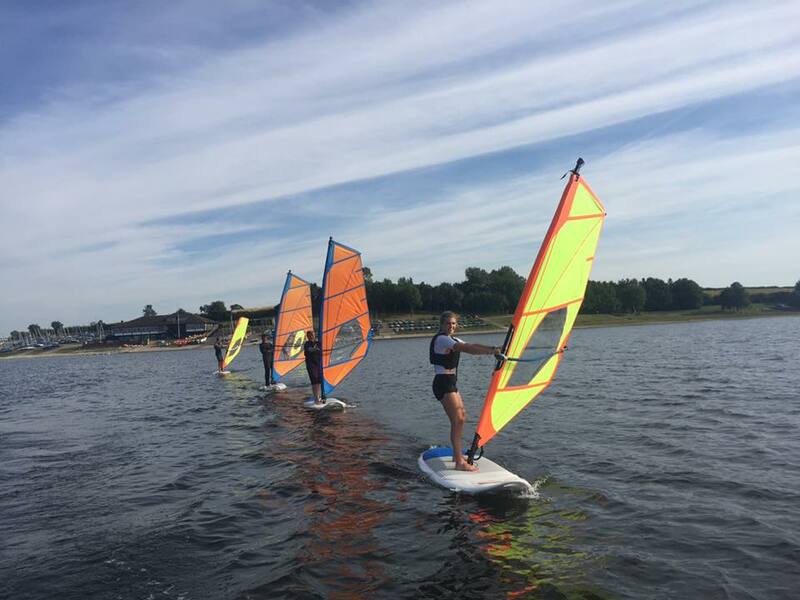 Group sizes are kept to a maximum of 6 students to 1 instructor – both for your safety and to ensure the best quality instruction. Gift Certificates are available for all taster sessions and courses. They can be purchased from the shop or office at the club, or online HERE. Please use the links below for more information, course dates and online booking, alternatively please contact us for more information or with any questions using the Contact us page. 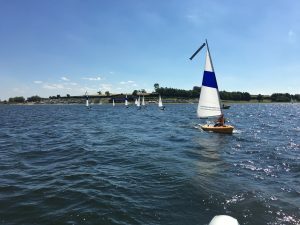 New to sailing? 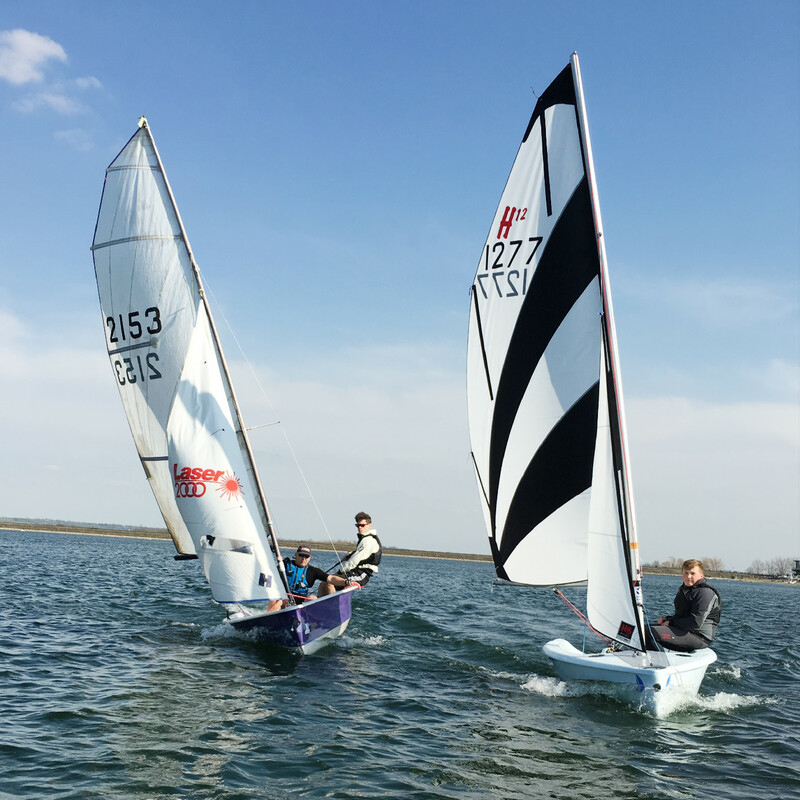 A sailing taster sessions is a great way to try the sport with a qualified instructor with you in the boat, youth sessions are 1 hour long. 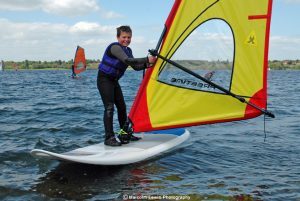 A 2 hour session split between land simulator and water activites in groups of upto 6. 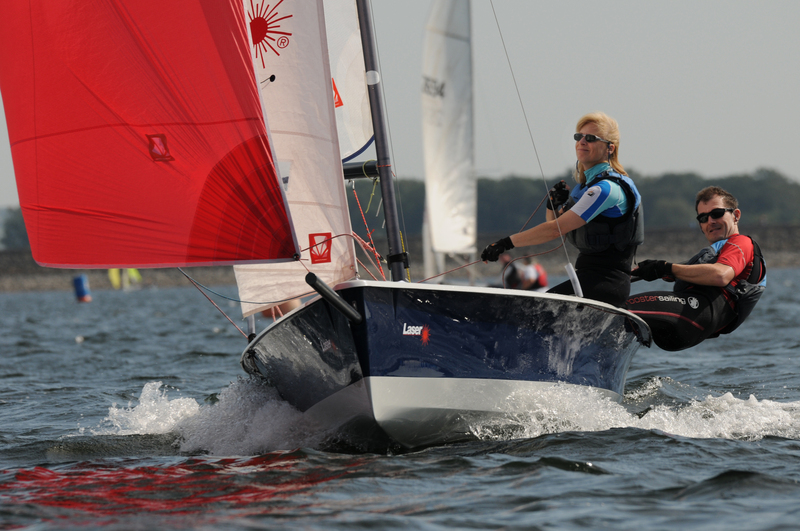 New to sailing? 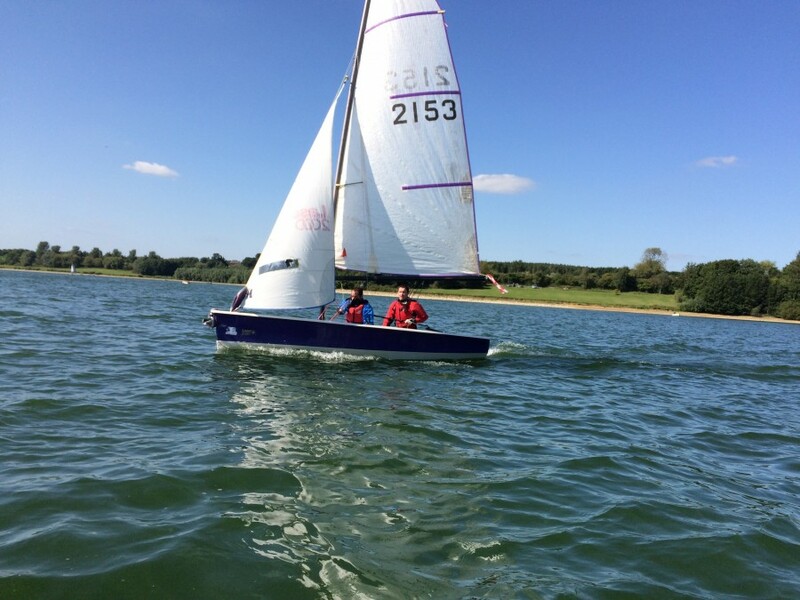 A sailing taster sessions is a great way to try the sport with a qualified instructor with you in the boat, adult sessions are 2 hours long. 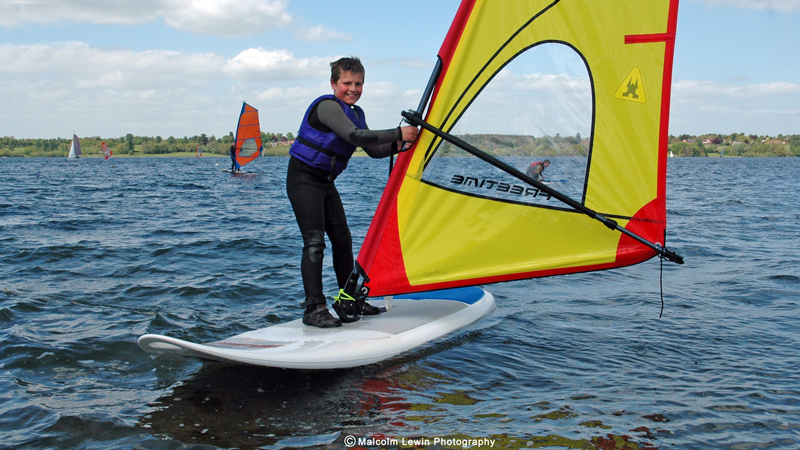 From beginner to advanced sailors we have courses for juniors during the school holidays. running for 3, 4 or 5 days. 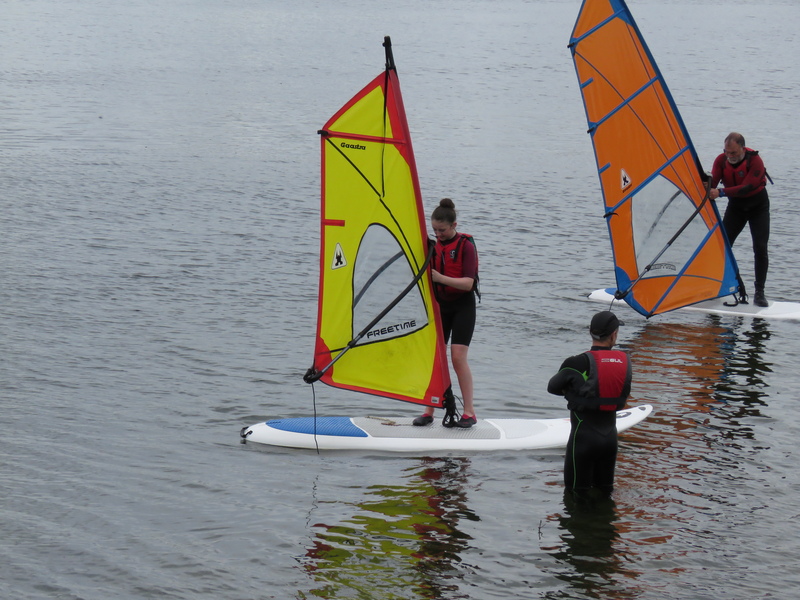 2 day courses for those wishing to learn to windsurf in a safe and friendly enviroment. 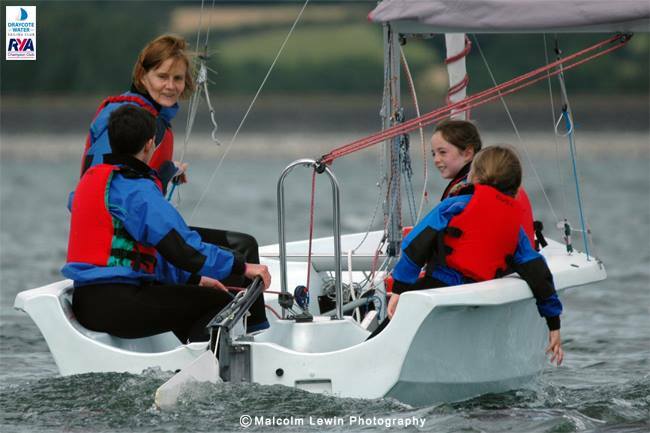 Adult sailing courses following the RYA syllabus and last for 4 full days with the aim of taking you from little or no sailing knowledge to being able to helm a boat in medium winds. 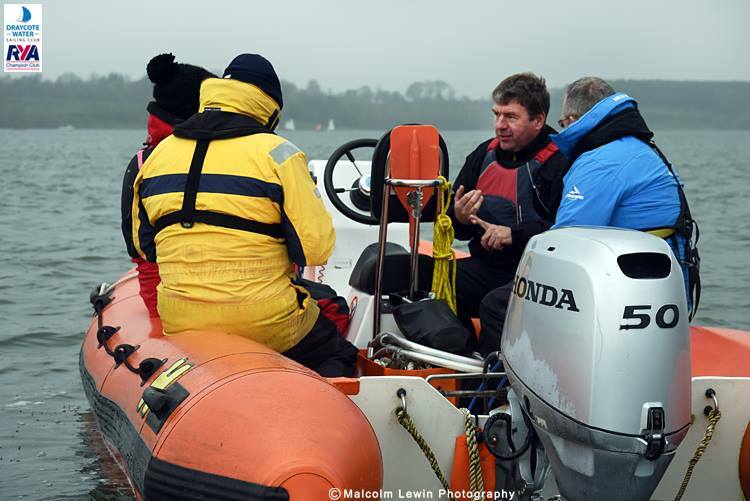 The first steps for the budding powerboat driver, 2 days covering the basis of boat handling and theory following the RYA syllabus. Need a gift? Purchase a gift vocuher for any of our courses or taster sessions and we will send you vocuher to bee booked anytime during the season. 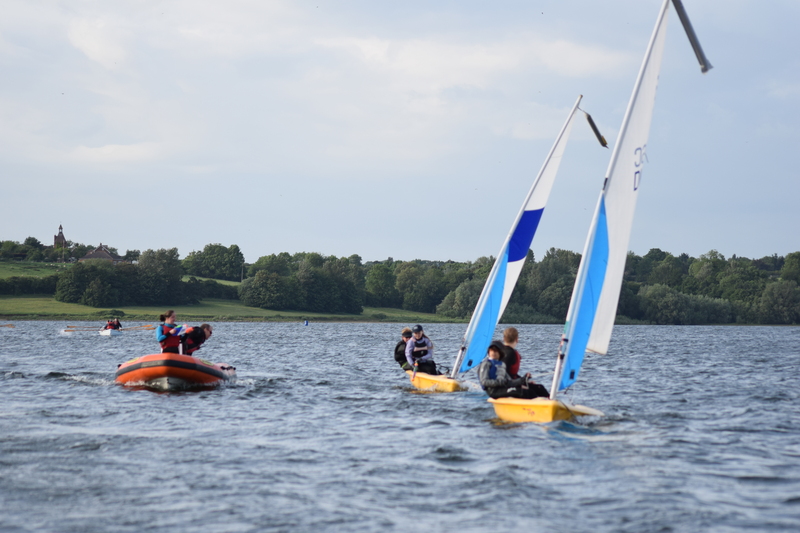 A course for the competent powerboater wishing to advance there skills to provide safety cover for dinghy or water sports. 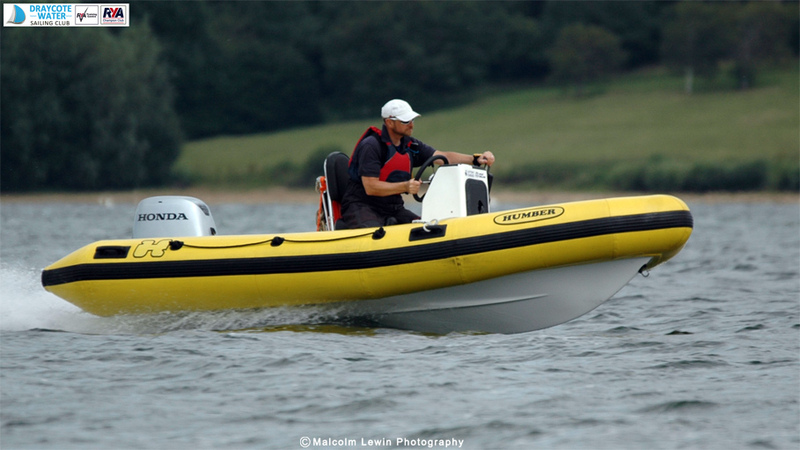 One of the first steps to achieve before completing the RYA instructor courses. 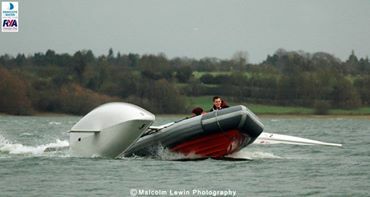 RYA First Aid and RYA Safe & Fun are two importsnt courses for instructors both new and revalidating. Assistant instructors courses for the people keen to try there hand at instructing under close supervisions of other DI and SI's before progressing to the full dinght instrcutor course.